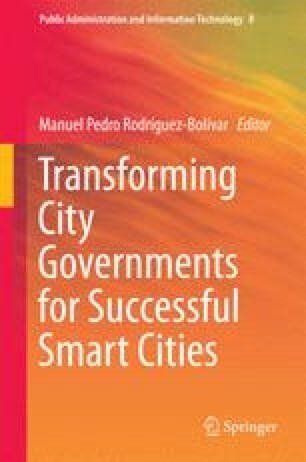 Smart cities bring with them the promise of a new period of participatory government. An important ingredient of this political renaissance must be increased fiscal transparency. This is not possible without tools to assess the state of transparency efforts and move them to adequate performance. Excellence in assessment is the key to adequate programming. This chapter looks at the state of online fiscal transparency, assesses how it is currently measured, and offers a framework for improving the assessment of online fiscal transparency in smart cities.